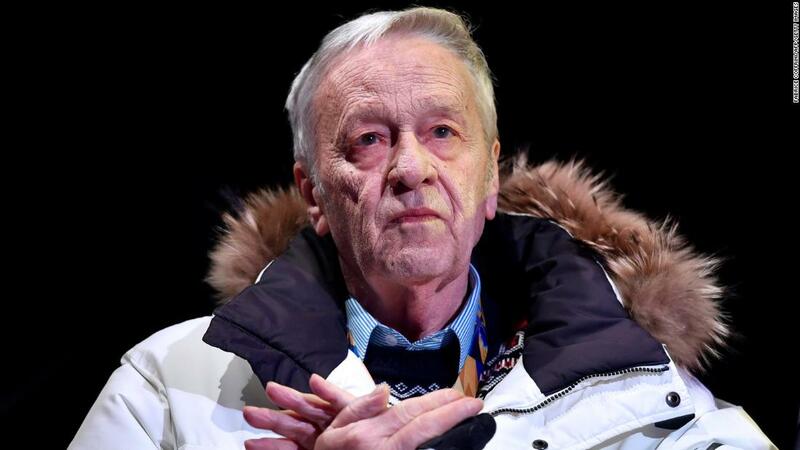 Kasper is an honorary member of the International Olympic Committee, which awarded the 2022 Winter Olympics to Beijing amid competition from Almaty, Kazakhstan. The Chinese capital hosted the 2008 Summer Olympics, but 2022 will mark the first winter games held in the country. Kasper also addressed global warming in the interview, echoing US President Donald Trump’s skeptical stance on the phenomenon. He told Tages Anzeiger that temperatures got as low as -30 degrees Celsius (-22 Fahrenheit) during the first few days of the 2018 Winter Games in Pyeongchang, South Korea. On Wednesday, FIS released a statement from Kasper. “Recently, a report surfaced in the Swiss media with several controversial comments attributed to me,” he said. The controversy comes as the FIS Alpine World Ski Championships take place in Are, Sweden. US ski star Lindsey Vonn is making her farewell appearance after announcing her retirement last week. 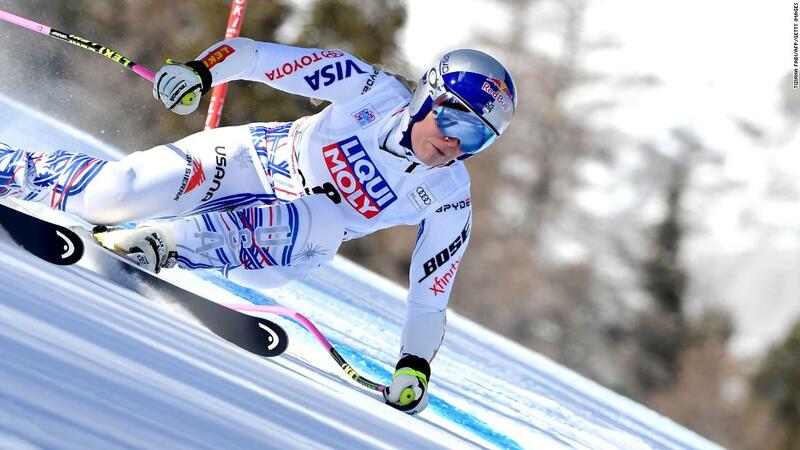 It was supposed to be a happy farewell, but Vonn crashed in her opening race as compatriot Mikaela Shiffrin triumphed. Vonn will end her career as the most successful female ski racer of all time. Boost your ski and snowboard performance with training program, longer and stronger.